in first-out warehouse (FIFO), etc. 3) There is a prefessional and with years experiences team, we can do what the special product or color that you need, some new items can be supplied in future. 5) High glossy and have different loading capacity. "Aluminium Profile Systems guarantee flexibility and rapidity when putting together aluminium structures. Thanks to these constructions, optimizing your warehouse layout and production environment is easy to achieve. 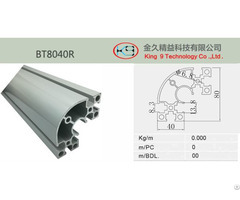 Modules Alumimum Profile, Modular Pipe System is also available. Posted By: King 9 Technology Co.,Ltd. 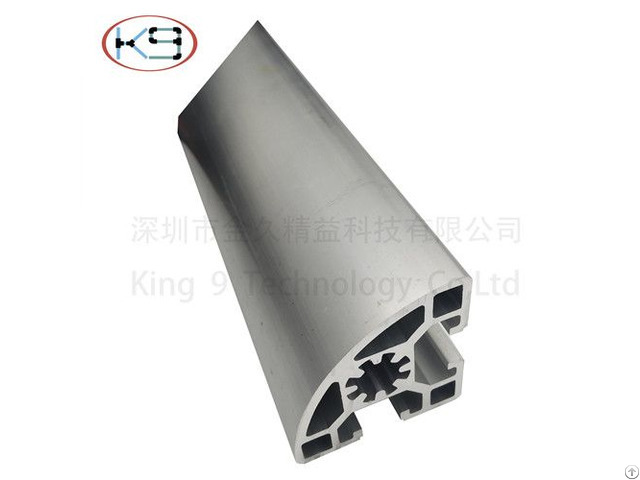 Business Description: King 9 Technology Co.,Ltd. is a professional company which mainly sell DIY products and related products. OEM commercialization is the mainly purpose of products development. Customers need is the core of our company, we commit ourselves to provide customers the fast, accurate and high-quality services. Our company has a special product catalog, and a directly sales marketing system. We can help you to make the products and services"s planning caaording to your recommendations and requirements, we will also provide you sustainable development products. Be a "trusted partners in China" is our gold, We are developing DIY Career through our unremitting efforts on research and development. We keep building personnel training and carrying out the public welfare activities to make a positive contrbution to the development of society. DIY is short for Do It Yourself, it exists because of human"s nneeds, It can improve the work efficiency and cut down the company"s expenditures. It can not only meet your needs in daily life, but can also increase your enthusiasm and good capability of practice. With the improvement of ecnomy and the whole society, people pay more and more attention to DIY industry. 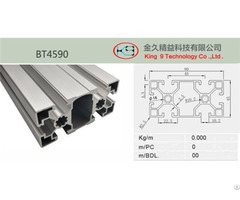 King 9 Technology Co.,Ltd, will participate in this industry as we always do.